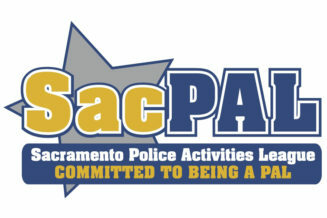 OUR MISSION: Inspire innovative community partnerships that provide resources to the Sacramento Police Department which enhance neighborhood safety, support youth programs, and ensure the well-being of Department members and their families. 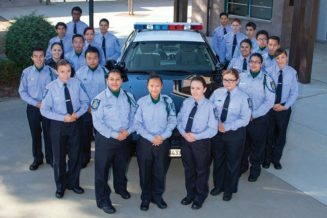 With the starting of the new school year, the Criminal Justice Academy is busy with many events and activities, starting with the Quiz Bowl at Grant High School on November 15th. We anticipate another very successful school year!